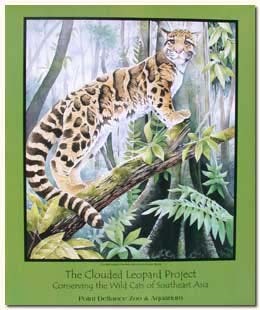 Display your support of the clouded leopard conservation with this full color 20 X 24 poster featuring Rama. Please note: due to shipping costs, we are unable to provide this product to our international customers. If you are from outside the United States, please do not add this to your shopping cart.